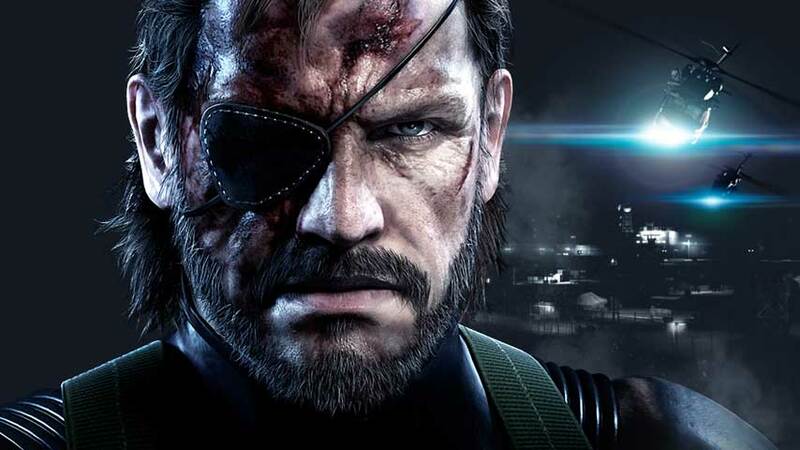 Are you after the bonus mission in Metal Gear Solid V: Ground Zeroes? To unlock the Extra Ops you’ll need to find 9 XOF patches hidden throughout the first Ground Zeroes level. Not sure where to start looking? Then read on for maps and screenshots of the locations to help make your search as easy as possible. 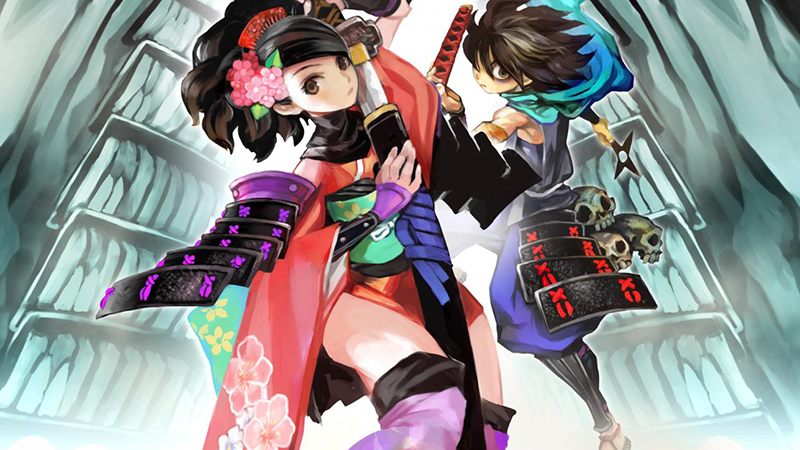 Caves of Evil make up a large piece of Muramasa Rebirth’s post-completion content. Fighting your way through these ‘challenge rooms’ is certainly fun, but working out the order to face them in isn’t. That’s where this list comes in, and I’ve arranged the caves by recommended level and marked out their locations, so you’ll know where to find them, and how to face them in order of difficulty. I’ve also noted which of the later Caves unlock new swords to help you unlock all 108, as well as the final ending. Does anyone remember a game called Zone of The Enders? Released back in 2001, it saw good sales thanks to the inclusion of a demo for Metal Gear Solid 2: Sons of Liberty. Ground Zeroes is quite a lot like Zone of The Enders. That is if you removed pretty much everything Z.O.E is composed of. 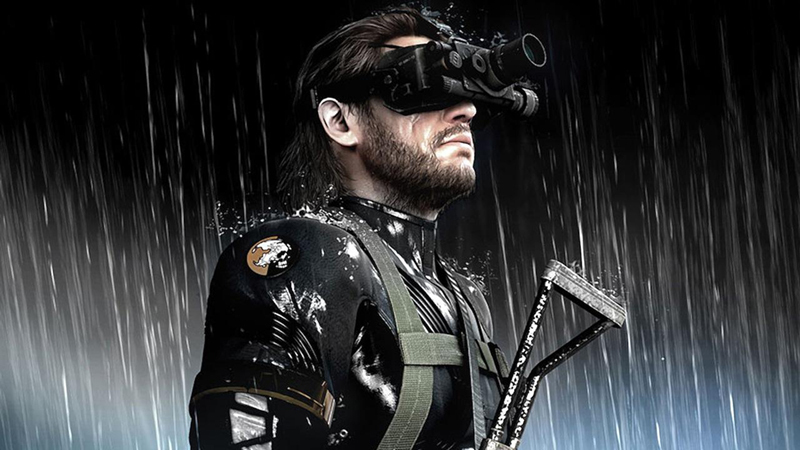 Remove it all and what’s left is a demo for a Metal Gear Solid game, just like Ground Zeroes. Do you like obscure tactical RPG games from the 1990s that were never released outside of Japan? 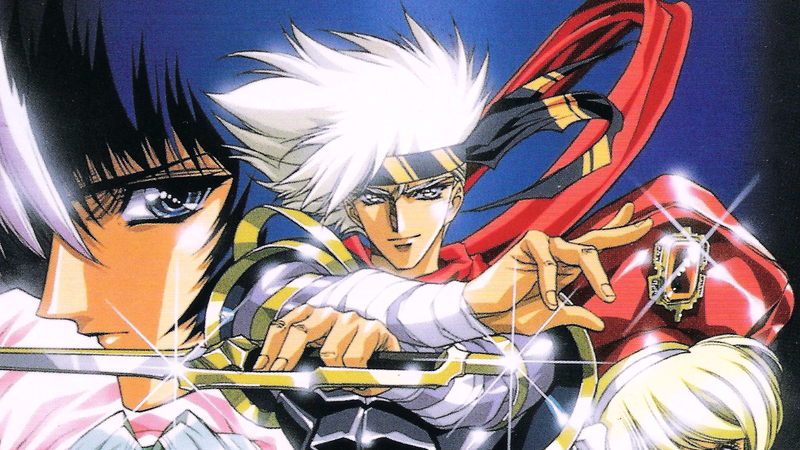 Probably not, but Langrisser IV’s appeal isn’t as limited as you might think. From start to finish this is an epic and engrossing adventure, and one I’m surprised hasn’t appeared on more ‘hidden gems’ lists. Welcome to the world of Langrisser. There was once a time when the concept of a gorilla riding on the back of a rhino might have seemed a little strange. 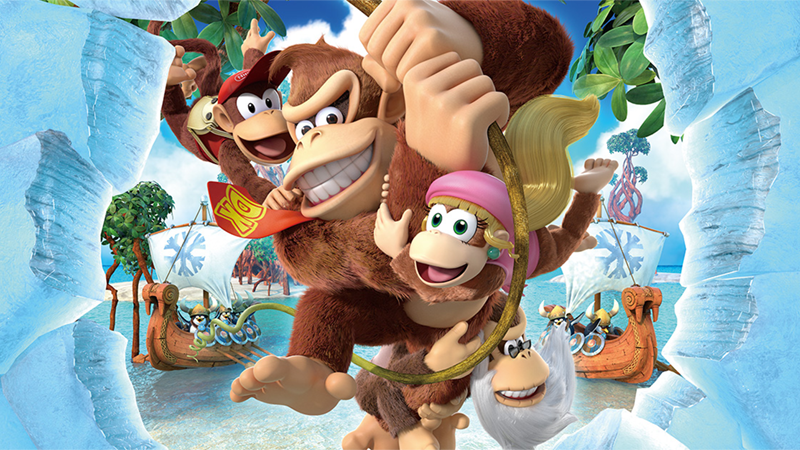 I’ve certainly stopped questioning it, and perhaps this is Donkey Kong: Tropical Freeze’s biggest weakness. The graphics are good and the levels are creative, but everything feels a little familiar, and whilst the game is still an enjoyable platformer full of great ideas, a few too many of them have been seen before.